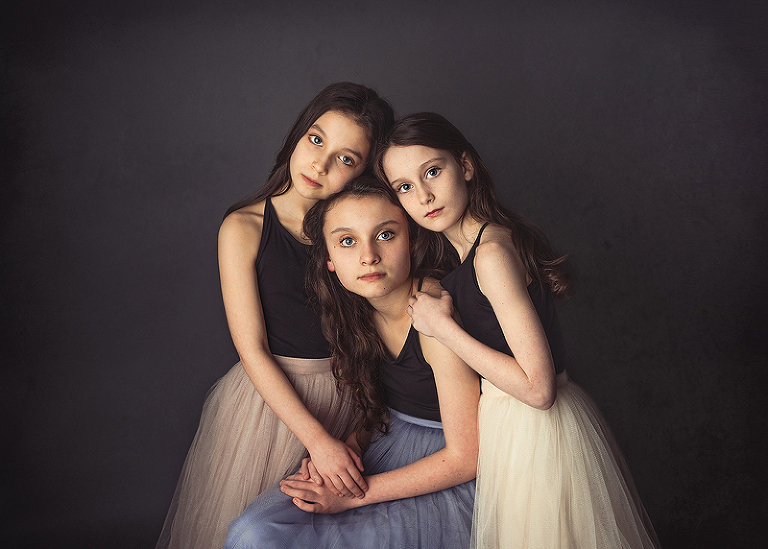 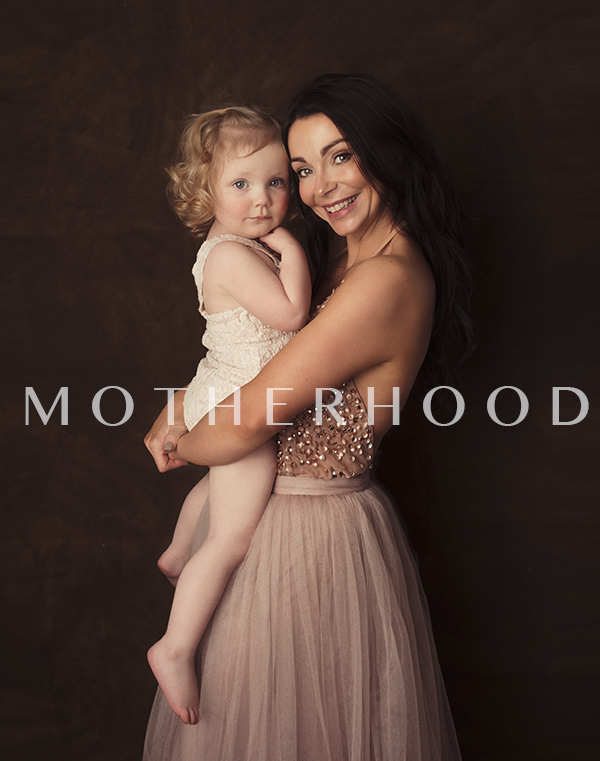 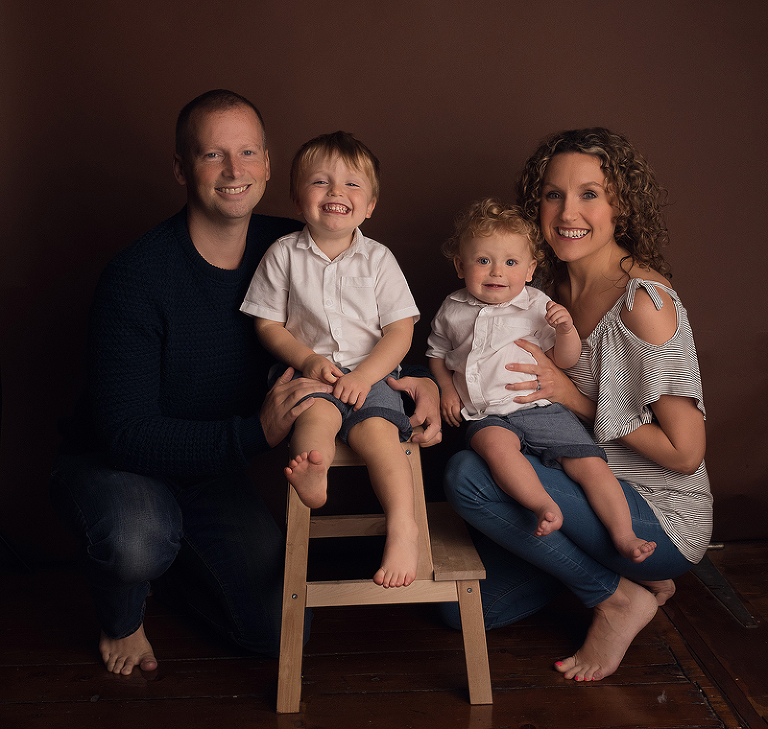 Professional Photography Manchester Professional Photography Manchester – My studio just off the M62 near Manchester offers Professional Photography over a wide range of family photography. 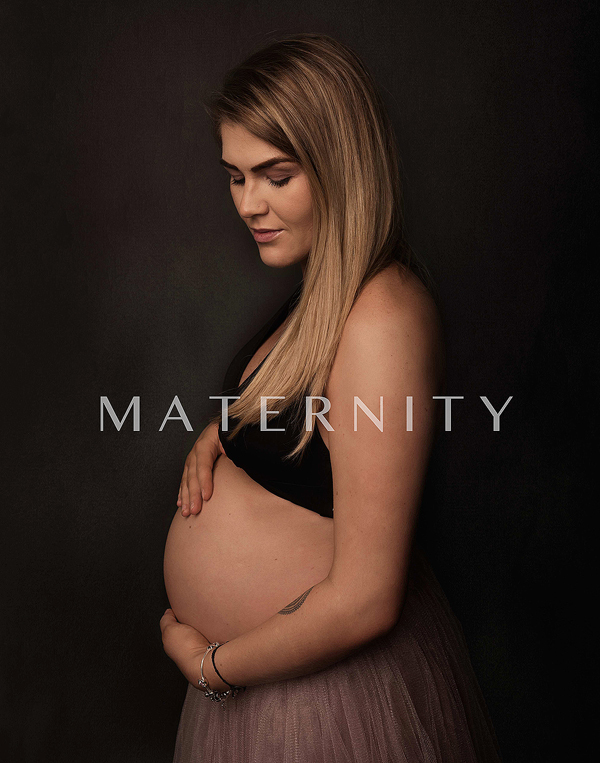 This includes Maternity and Newborn right up to full Family Portraits. 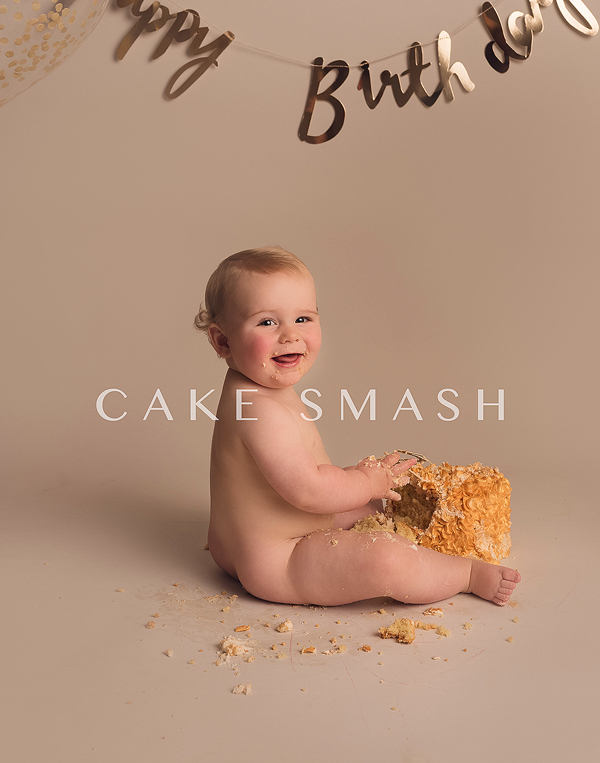 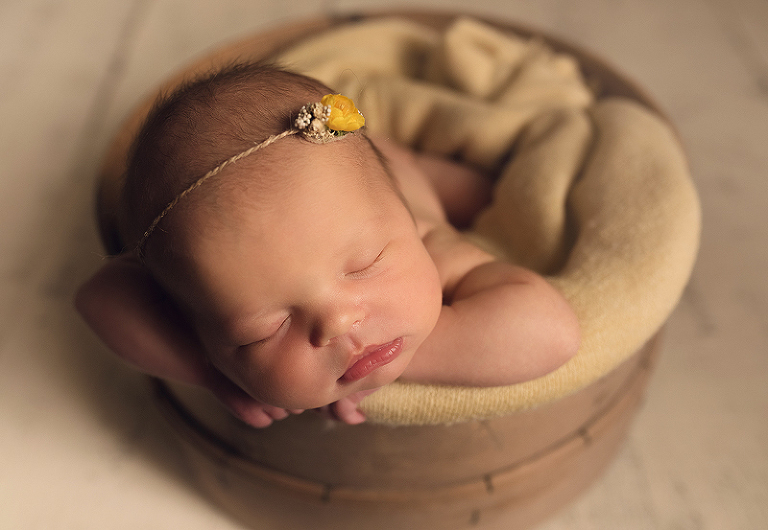 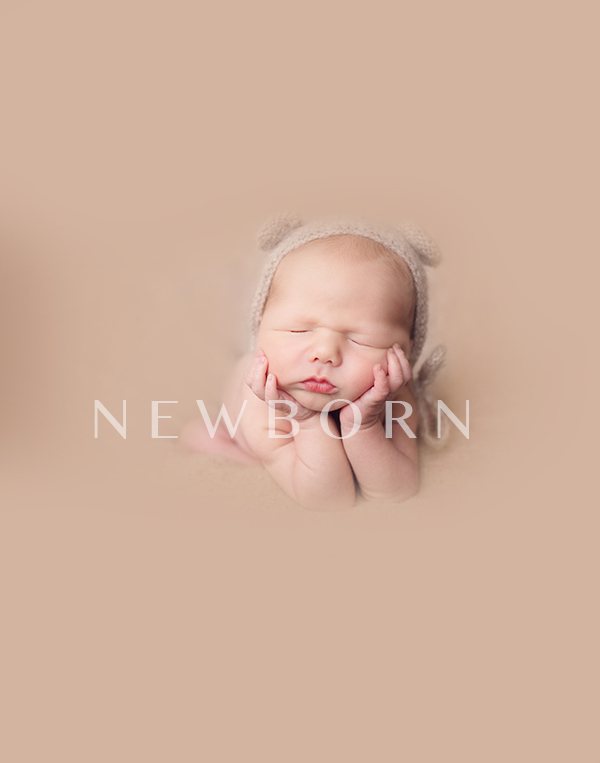 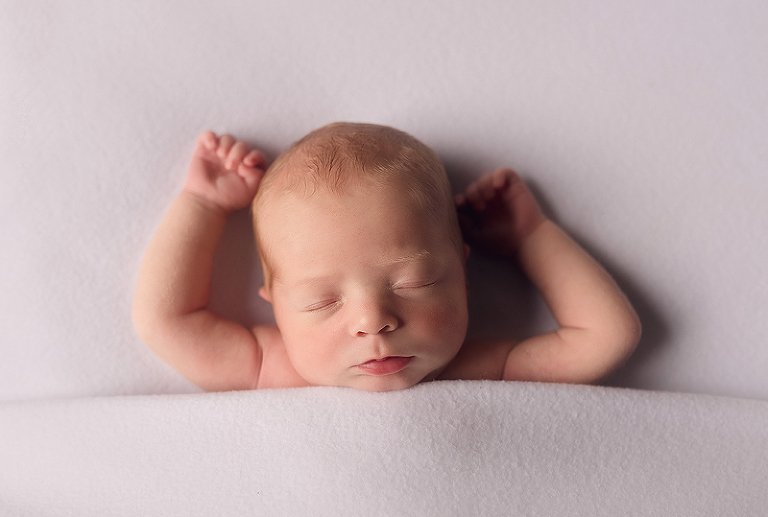 Newborn Photography is my speciality and as well as offering portrait sessions I also offer training to other photographers….